Want a Prius, but with a little more luxury? Lexus made a tempting alternative. Buying a 2016 Lexus RX 350 is a smart used-car purchase, giving buyers all the luxury of a new model at a greatly discounted price. 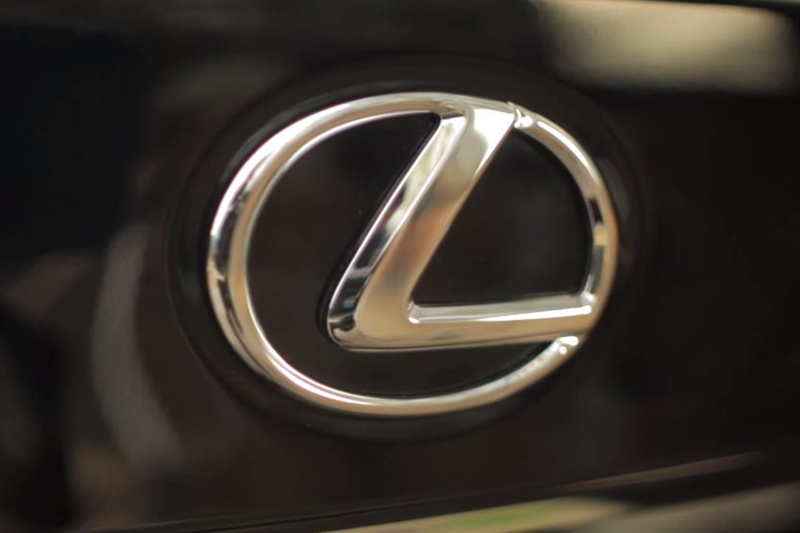 Our latest video covers all the basics of Lexus' impressive certified pre-owned program. Lexus finally unveils a 3-row version of its RX luxury crossover. These are the cars you should be most excited for.